What my friends think I do? What my parents think I do? What society thinks I do? 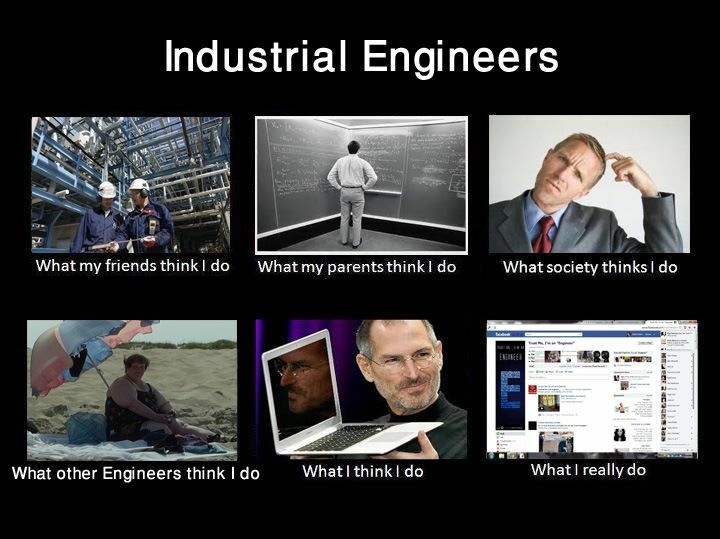 What other Engineers think I do? What I think I do? What I really do? This entry was posted on Selasa, Februari 28th, 2012 at 8:47 pm	and tagged with Industrial Engineer, Industrial Engineering, Teknik Industri and posted in Intermezzo. You can follow any responses to this entry through the RSS 2.0 feed. � Blog Eris”. Will you mind in the event that I reallyimplement a little of your own tips?